Turn your signature beverages into on-the-go refreshments with this Carnival King 32 oz. 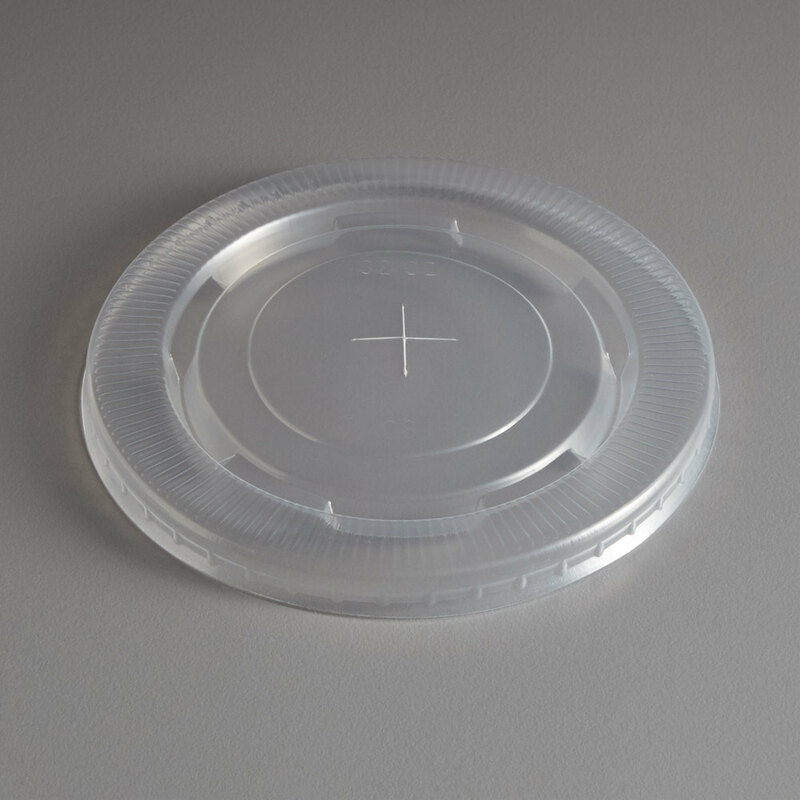 clear cold cup flat lid with straw slot for lemonade cup! An integrated straw slot ensures easy sipping and gives your customers access to their drink without needing to pop the top. This added convenience makes any beverage enjoyable - especially an ice cold lemonade or soda!